Is your Acura running like it should be? Do you have a knock or a ping that you can’t quite identify? Contact 5 Star Auto Plaza to determine what the issue is, and how to fix it quickly. 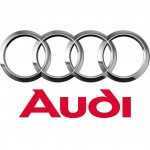 There’s a reason that Audi is one of the “Big Three” in German luxury vehicle makers. Their “Truth in Engineering” slogan speaks for itself. You chose to purchase an Audi for its outstanding performance and reputation, so the service your Audi receives should be no different. 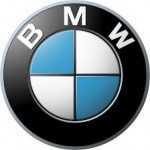 Since 1997, 5 Star Auto Plaza has provided outstanding BMW Service in St. Charles and the surrounding St. Louis, Missouri areas. 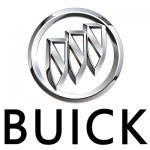 5 Star Auto Plaza Buick Auto Service in St. Charles includes the inspection and repair for all aspects of your vehicle. To give your auto the attention it deserves, contact the experts in our service department today. If you are a Chevy owner, you have come to expect high performance and excellence. 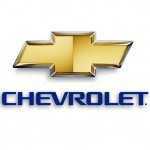 5 Star Auto Plaza provides the best Chevrolet Auto Service in St. Charles and the surrounding areas. 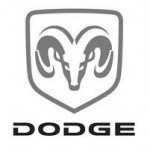 We offer a full range of maintenance, repair and service on all parts of your Dodge vehicle. Air conditioning, heating, suspension, transmission – and everything in between – we can do it all. 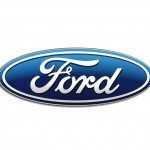 One of the many services we offer for your Ford includes radiator service and repair. If your radiator fails, the engine and transmission will suffer accordingly. Our certified experts at 5 Star Auto Plaza can inspect your radiator for leaks or flush it. 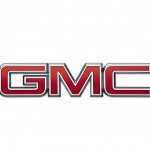 5 Star Auto Plaza provides expert service for your GMC. Maybe your vehicle isn’t running as smoothly as you remember. Are you bouncing along the road as if it were a dirt path? You may need to have your suspension system checked out if this is the case. 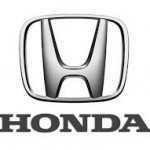 5 Star Auto Plaza offers a full line of service and repair options for Honda vehicles, whether you need an oil change, tire rotation and balance or a new radiator. Today, the Hyundai is one of the fastest growing automobile brands. 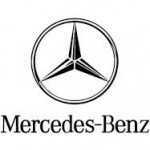 5 Star Auto Plaza provides your Hyundai Auto Service in St. Charles. 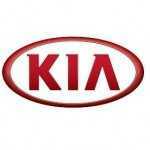 We offer a full array of maintenance, repair and replacement services for your Kia. Tire rotation and balance, muffler inspection, radiator flush and battery checks are only a small part of what we offer. We are your Lexus Auto Service in St. Charles. Our expert technicians provide routine maintenance such as tune­ups and running computer diagnostics on your Lexus systems as well as more complex services when needed. 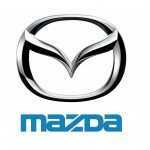 The qualified technicians at 5 Star Auto Plaza provide maintenance, service and repair of all parts of your Mazda vehicle. We’ll balance your tires, replace that loud muffler where the rust has eaten through, and change your oil. Our expert technicians are part of a friendly and knowledgeable team that will have your Mercedes back on the road in no time. 5 Star Auto Plaza auto technicians offer premium services for whatever your Mitsubishi needs. From a 30­-60-­90 thousand mile tune-up, or radiator flush to emissions testing and transmission replacement, you can trust your auto with us. Contact our service department today at 636­-940­-7600 to examine any component of your Toyota, from the radiator to the engine that may be in need of attention or servicing. 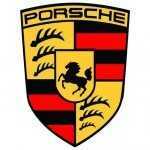 Our comprehensive services encompass every area of your Porsche, from the oil and wiper blades to the tires and transmission. 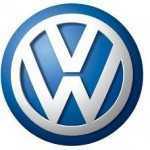 5 Star Auto Plaza is your source for Volkswagen Auto Service in St. Charles. Trust our trained specialists to service your Volkswagen.